Memories of the Circus. The Circus World Museum. With the recent news in January 2017 that the last show for Ringling Bros & Barnum & Bailey Circus would be May 2017, it causes everyone to stop and remember their visits to the circus tent. Remember there have been many many touring circuses (and Wild West shows and carnivals) across the United States over the decades, most which do not exist anymore. How neat to add about any of these circuses or Wild West Shows to the family history? Since the shows traveled to just about every small, medium or large-sized towns, your ancestors may well have experienced seeing the circus when it came to town. To learn more about the circuses, the performers and where they were over the decades could make a good project to add to your family history. 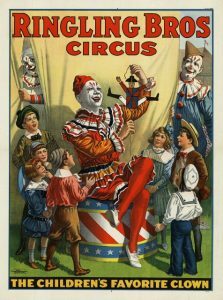 Any ancestor ever run away to join the circus?? There is a large circus museum in Baraboo, Wisconsin, because this was the birthplace of Ringling Brothers Circus in 1884. 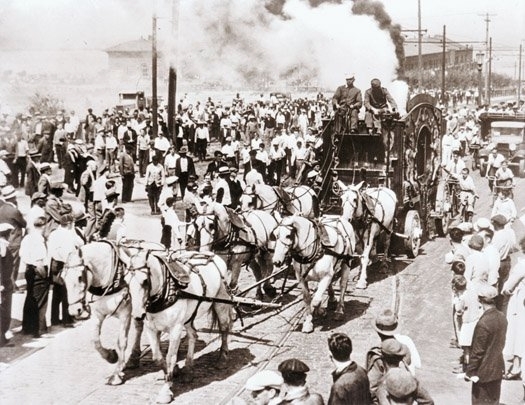 This circus expanded from a wagon show to a railroad show with 225 employees, touring cities across the United States each summer. Baraboo remained the circus’s headquarters and wintering grounds until 1919. The Ringling Brothers Circus combined with the Barnum and Bailey Circus, which the Ringling Brothers had bought out in 1907. 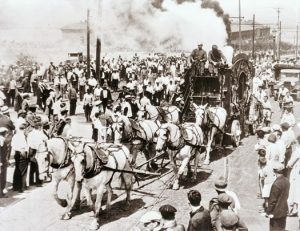 The two circuses remained separate, but joined as one very large circus for their first big show in NYC in March 1919. Barnum & Bailey Circus was an American circus company billed as The Greatest Show on Earth. 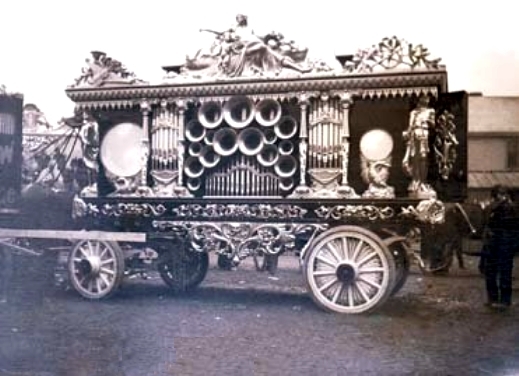 It was created by James Anthony Bailey and P. T. Barnum in 1881. The Circus World Museum opened in 1959 to preserve the American circus history. Besides the artifacts, there is the research facility holding collections of circus-related books, photographs, archives, and periodicals. All of this in the archives is viewable online, with some information on each item and can be downloaded to your computer. 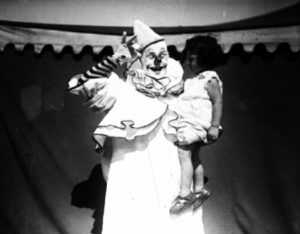 It is also possible to search a specific surname and see if an ancestor has a connection with one of the circuses. Because the Ringlings also had Sarasota, Florida as their winter quarters, there is the Ringling Museum of the American Circus started in 1948, the first to document the rich history of this phenomenally popular entertainment. Photos: Ringling Bros. 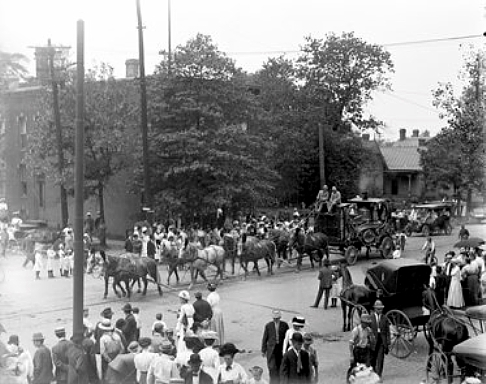 Circus poster 1918; a 1901 circus wagon for the Pawnee Bill’s Wild West show; 1933 the Hagenbeck-Wallace Circus in Cleveland, Ohio with smoking and steaming “Two Jesters” Steam Calliope drawn by six horses past a large crowd for a parade; Felix Adler, holding a child; A parade scene showing a steam calliope and eight horse team of the Ringling Bros. Circus at Decatur, Illinois in 1910.